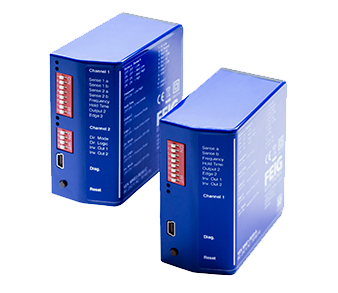 The VEK MNE1/MNE2 loop detectors that provide higher detection speed and flexibility. 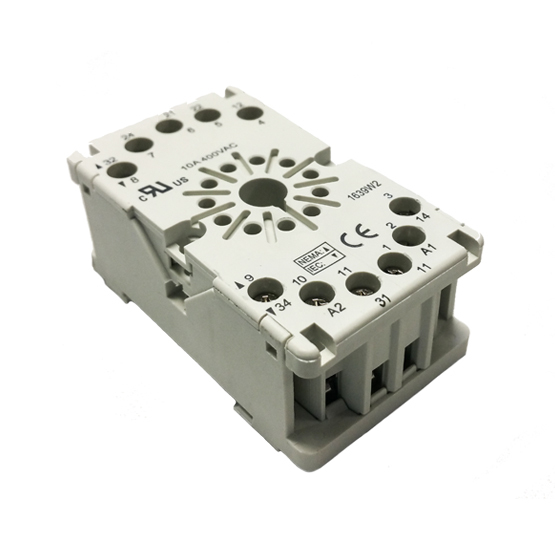 With 12ms detections time in both single and two channel versions, the new detectors are significantly faster than before. 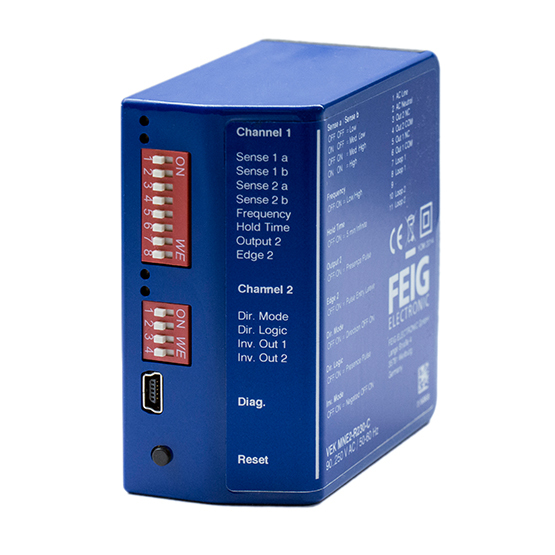 As a result direction detection of a vehicle at high speed is achievable. 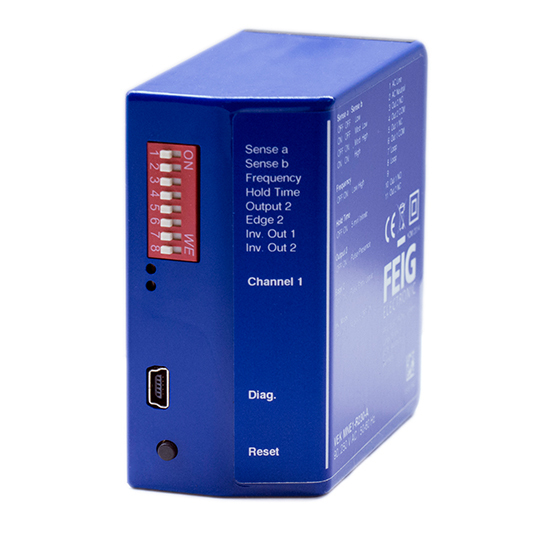 The detector offers a USB interface for connection to a PC, Notebook or Tablet-PC. 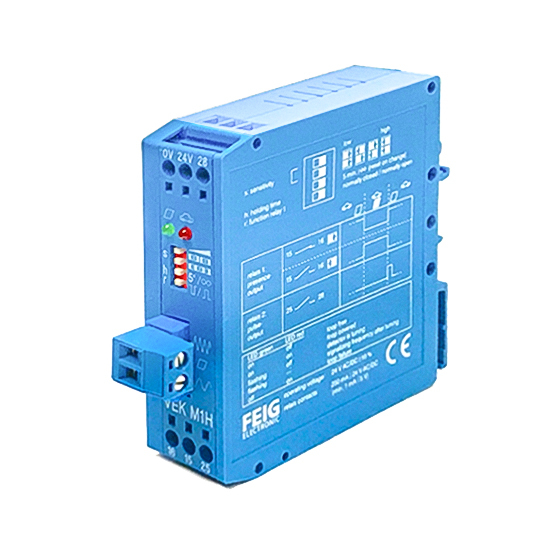 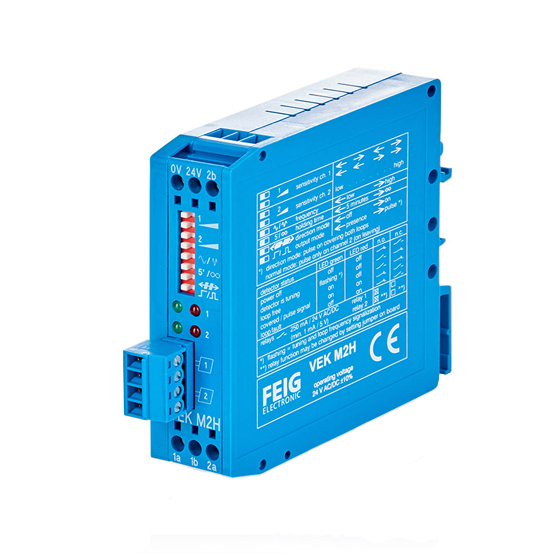 VEK M1H/M2H are also available as 1/2-channel loop detector in a plastic housing for direct mounting on DIN rail.